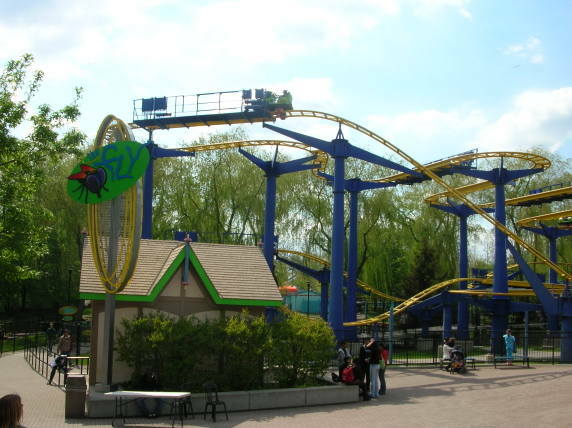 Canada's Wonderland has long been known for having an extensive collection of high-thrill flat rides, many of which are hard to find elsewhere (SledgeHammer, NightMares, Spinovator). 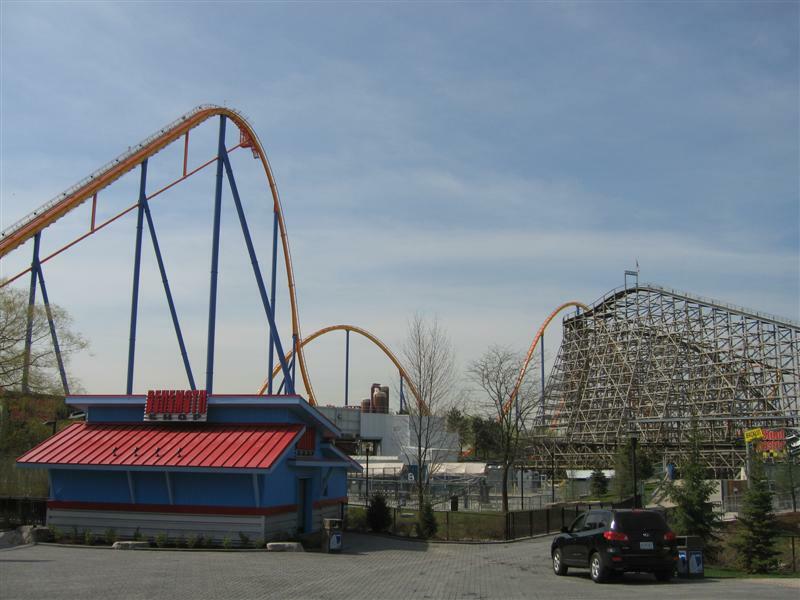 However, it was the introduction of Behemoth and Leviathan (both B&M hypers) that gave the park world-class roller coasters. 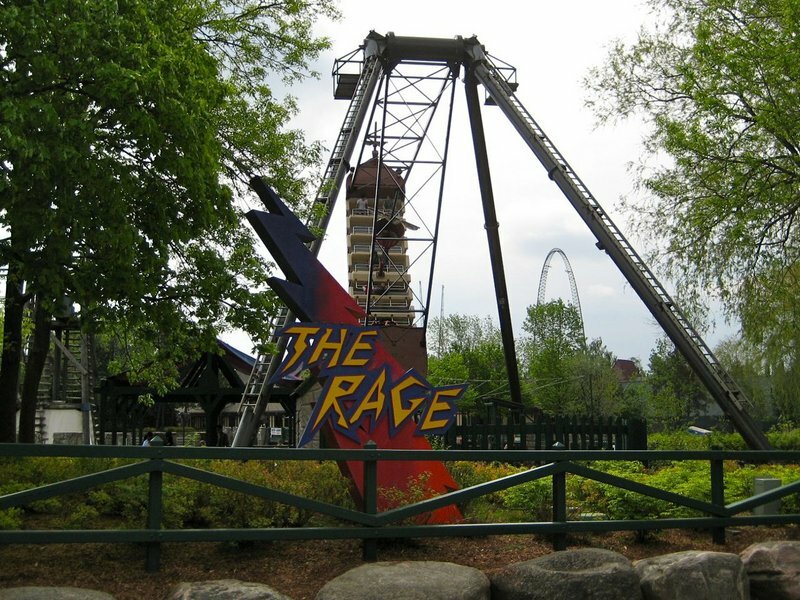 The other 13 roller coasters provide quantity, but the quality is lacking . 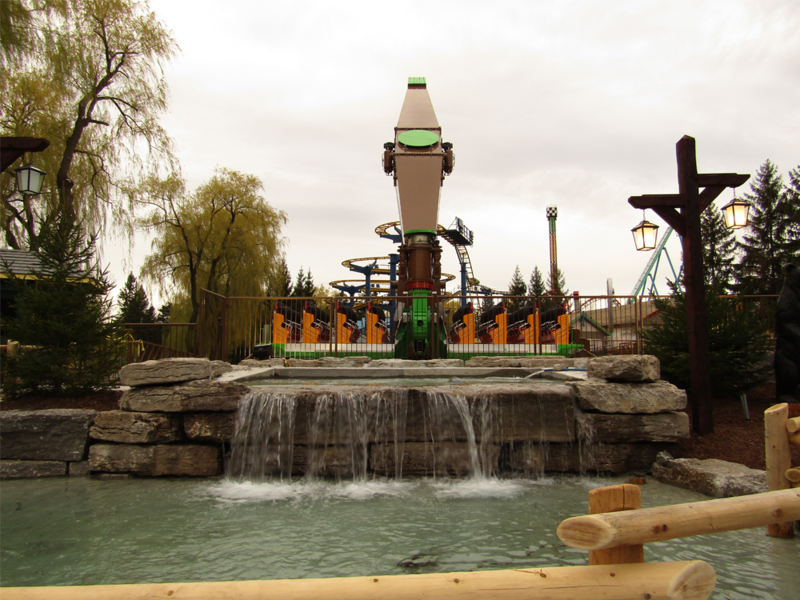 Wonder Mountain's Guardian is Cedar Fair's first modern dark in a long time and a welcome addition. 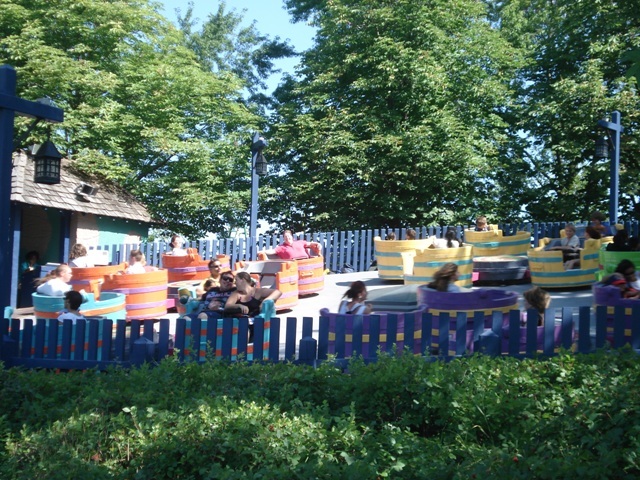 The park gets very crowded during the summer months; visiting early in the season is the best way to ensure that you can ride all the coasters if you only have one day at the park. 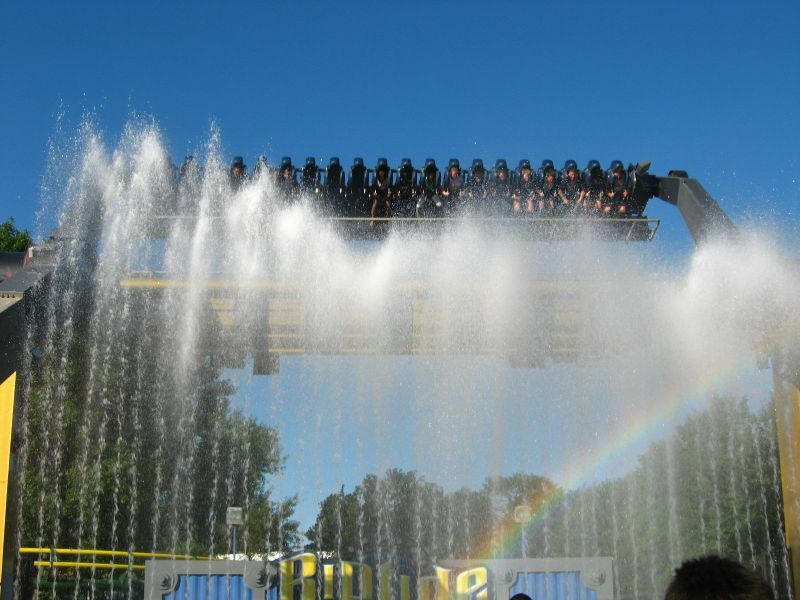 The waterpark is included in the park admission. Dairy Queen, Pizza Pizza, and Mr. Sub are the franchisees that have multiple locations in the park. There are plenty of other places to get burgers, sandwiches, Chinese food, and chicken fingers. If you have a hearty appetite you can visit the Marketplace International Buffet. The park opens for the season in early May (weekends only for the first few weeks) with daily operations through Labor Day. The park is open on weekends during Spetember leading into the Halloween Haunt event. Halloween Haunt takes place on weekends in October. There are dozens of places to stay within a 10-mile radius of the park. 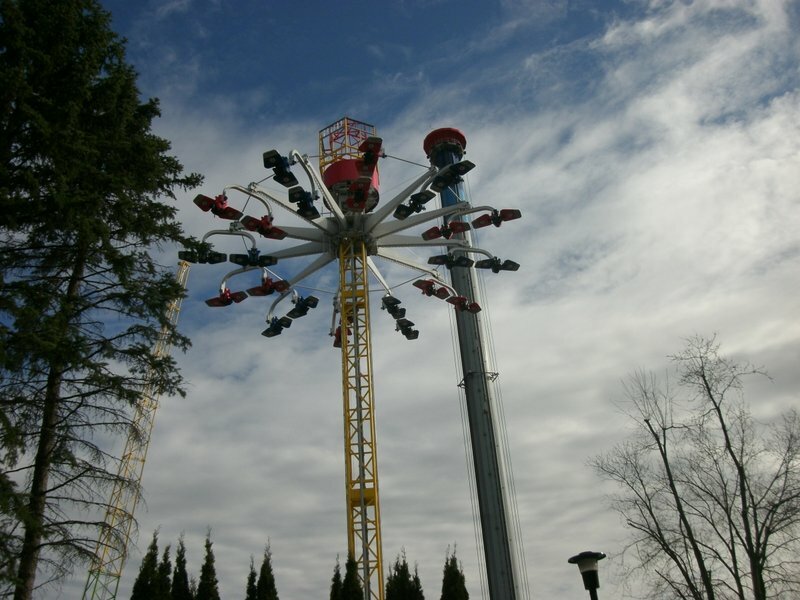 Canada's Wonderland lists many options on their website. 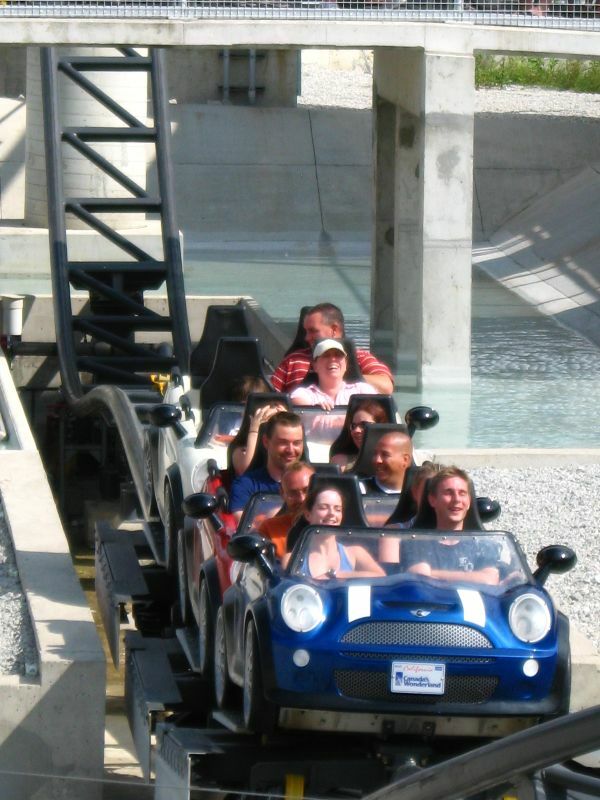 Canada's Wonderland offers two levels of "Fast Lane"covering 17 rides. 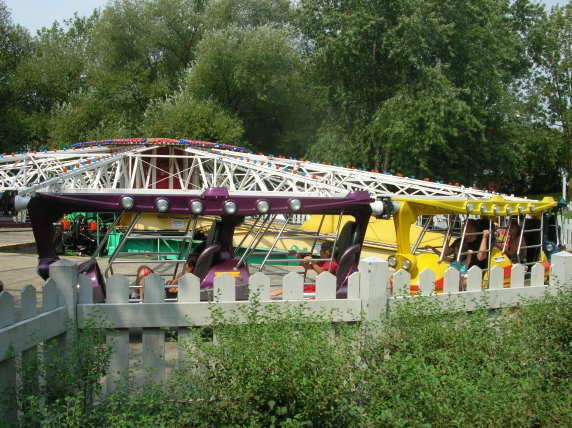 The park has a wide array of the typical theme-park shows, including a musical/dance show with 60's classics, a diving show, and an ice-skating show. 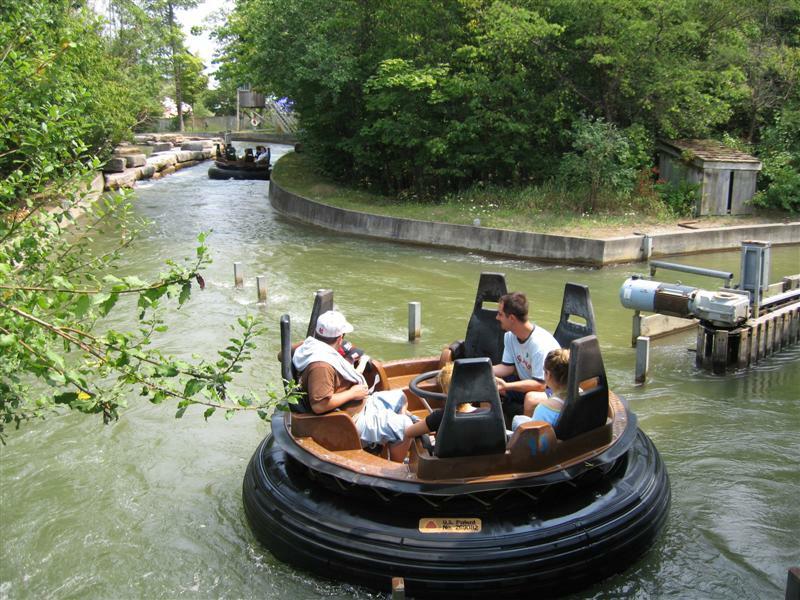 The park's signature entertainment is a high-dive show off of the man-made Wonder Mountain. 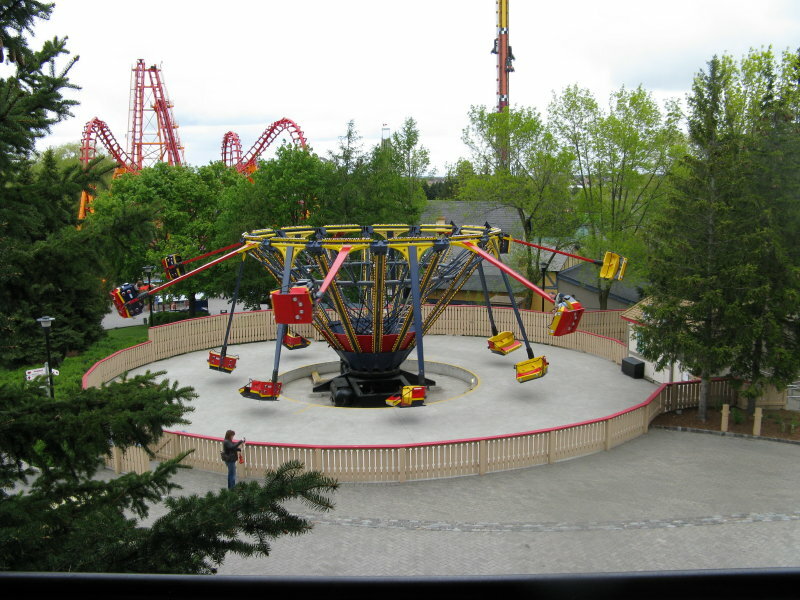 Canada's Wonderland provides a wide assortment of coasters. 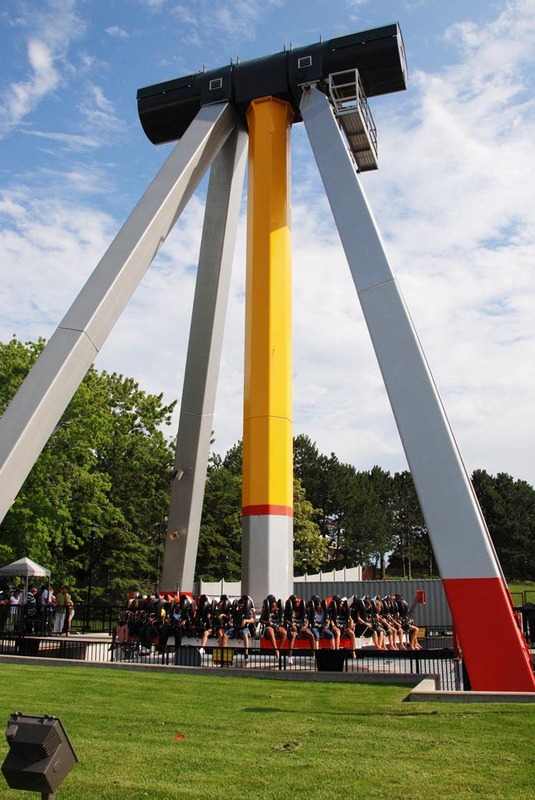 Two standouts are the 2008 addition of Behemoth and the 2012 addition of Leviathan, but most others are not the type you would hunger to ride over and over. 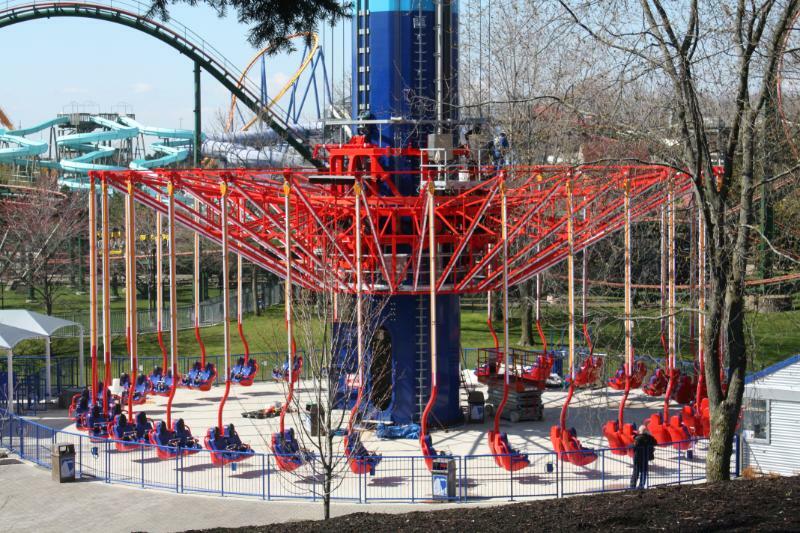 If you are the type that likes to try every ride you are in luck because where this park really stands out is in its flat-ride collection. 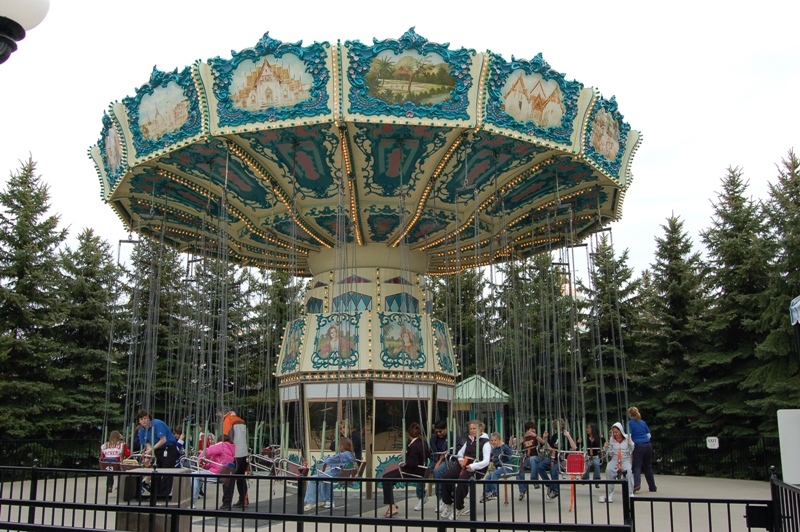 Canada's Wonderland has many newer exotic flat rides. Some of these flats are run better than others, but if you love flat rides this is a park you have to visit. 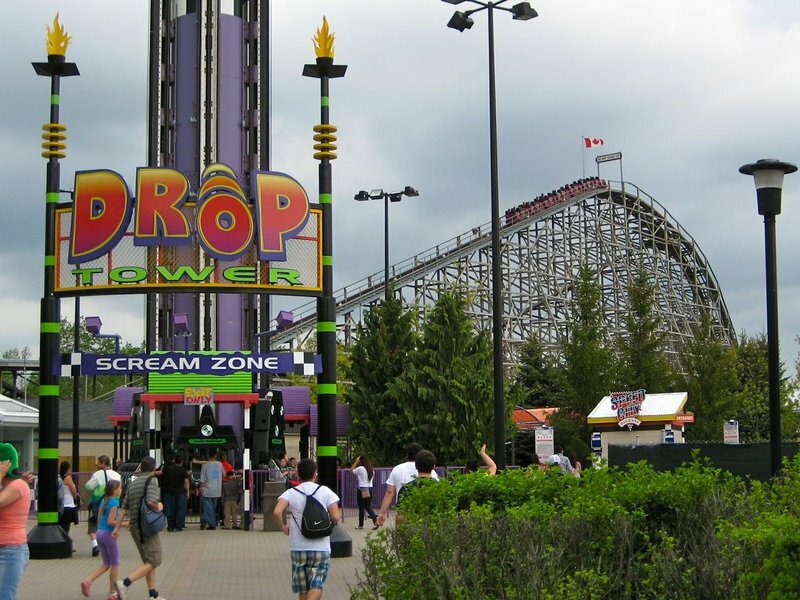 Canada's Wonderland is a fantastic blend of the thrills of Cedar Point with the charm of the old Paramount parks. 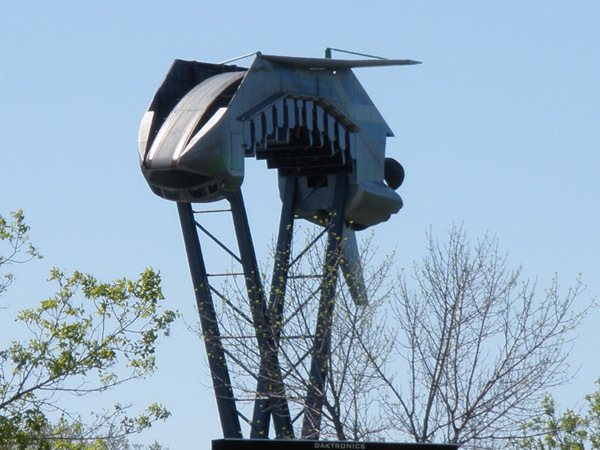 Many of the rides are typical from other parks, but there's definitely some that are pretty unique (four seat Enterprise, etc.). 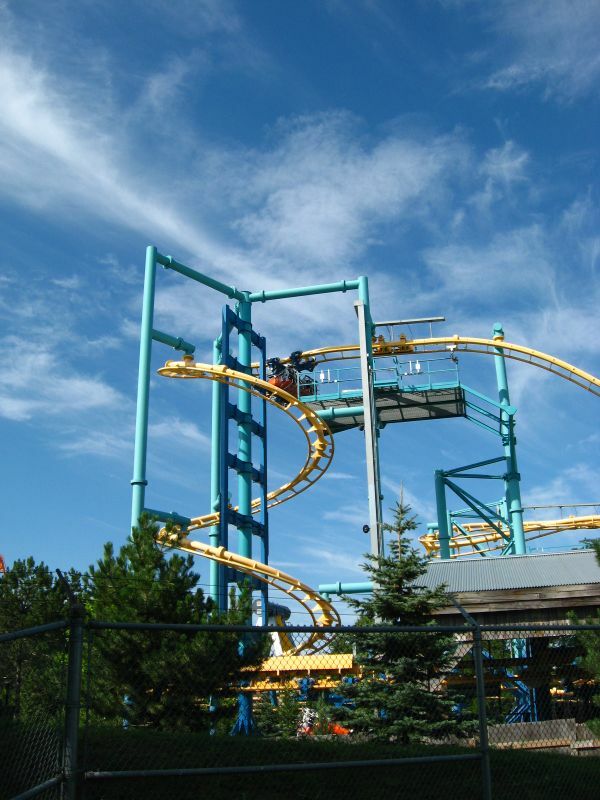 When it comes to the coasters, we all know about how great Leviathan and Behemoth are (particularly Leviathan! ), but there are some great surprises as well. 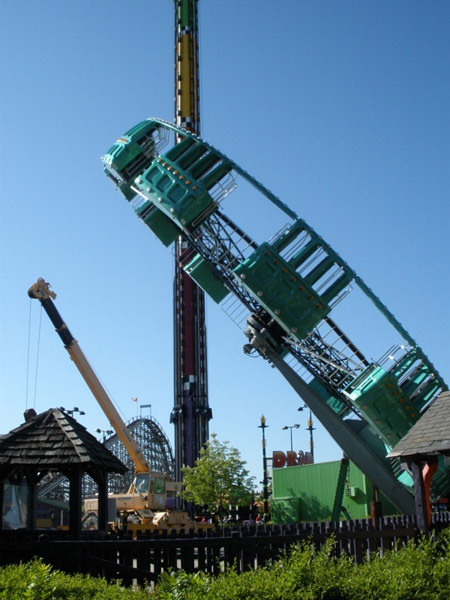 SkyRider is by far the best of the two Togo stand ups in the Cedar Fair chain (dare I say better than some B&M's?). 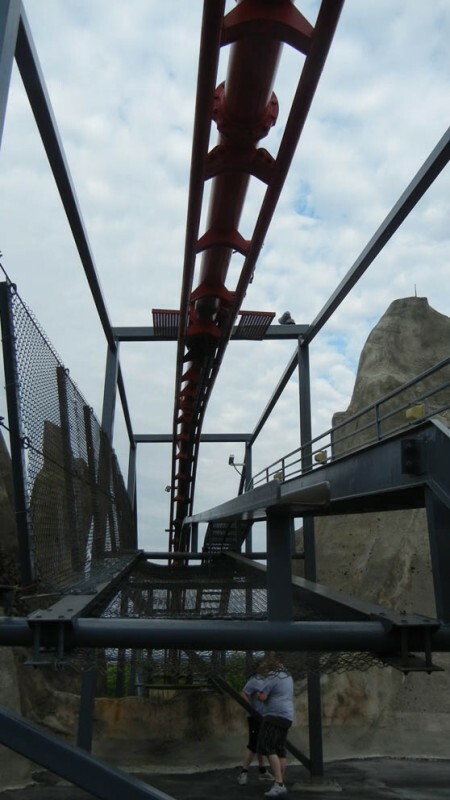 The Minebuster is incredibly smooth and full of airtime, and the Dragon Fire is pretty smooth as well. 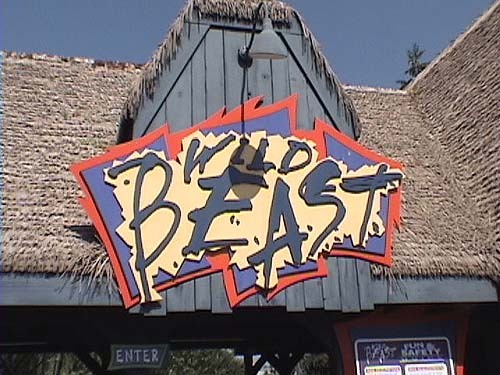 However, Wild Beast and Flight Deck are exceptionally rough. I actually walked off Flight Deck with a bruise! 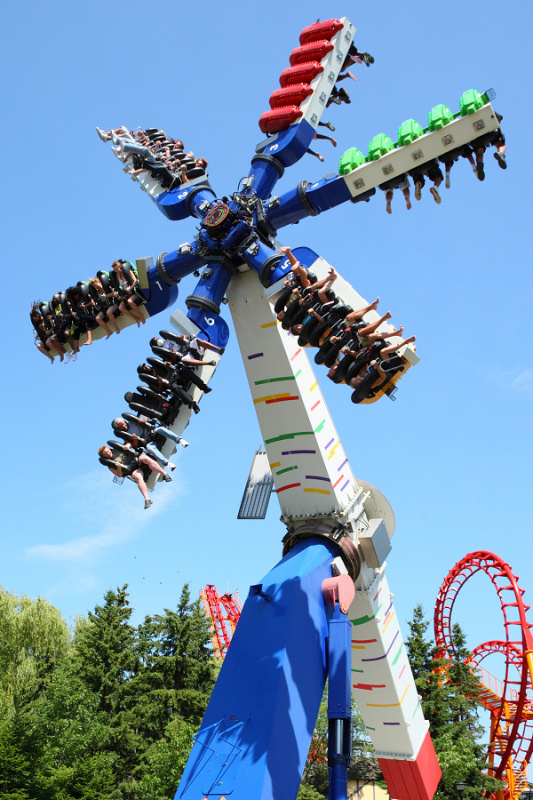 Canada's Wonderland is an all-around outstanding park. 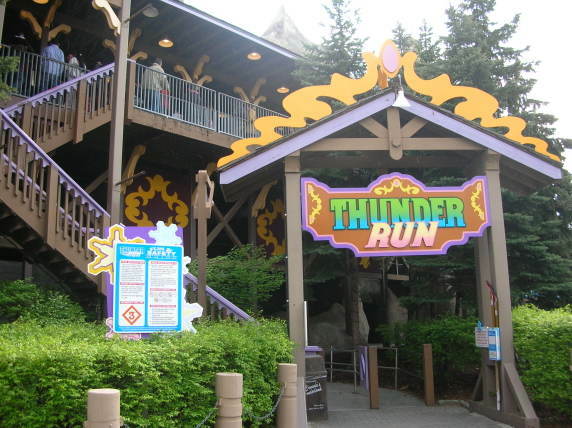 They have more coasters than almost any other park in existence, and a majority of them are at least average rides. Their flat ride selection is probably the best I've seen at any park, anywhere, and includes several unique attractions. The park is excellently landscaped, much better than any other Cedar Fair park I've been to, and some areas actually have halfway decent theming. The park does get crowded, so a full day and Fast Lane are a must if you wish to do everything. 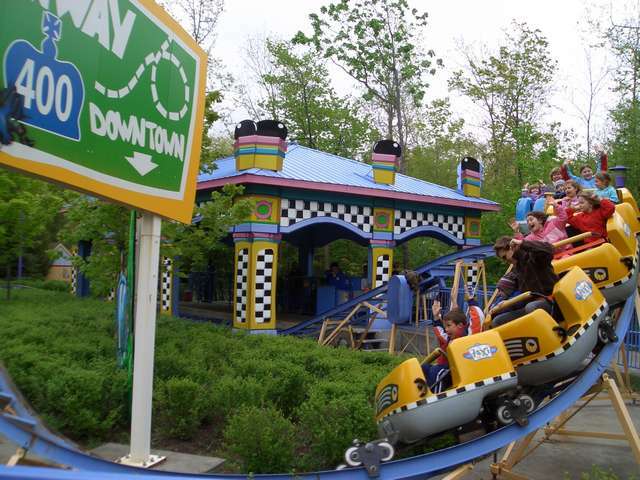 Sure, the park may not have the world's best roller coaster, and it might have a couple unrideable rides, but I'd rather return to this park than return to Cedar Point. I just really began to start coming here often once Leviathan opened and taking a look at some older pictures of the area around Leviathan, they have really improved the theming in that general location. 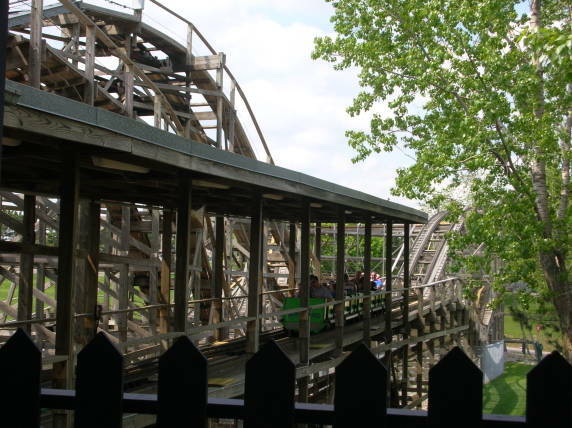 The park also has a very diverse collection of flats and coasters. If you are interested in getting credits, this is one of the top parks to do that in. Canada's Wonderland is my home park and I absolutely love this place. It is by far, the best amusement park in the world. It has a huge coaster line-up, great flats, great waterpark, and BEHEMOTH and LEVIATHAN!!!! These two coasters are the two best coasters I have ever been on. 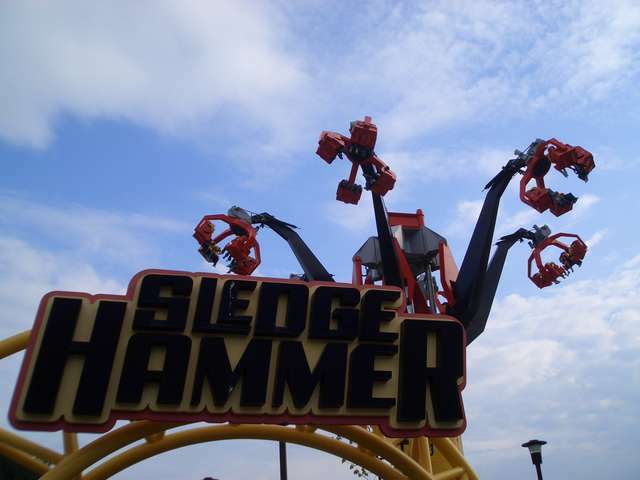 They offer two completely different ride experiences and kick the crap out of Magnum and Millennium. 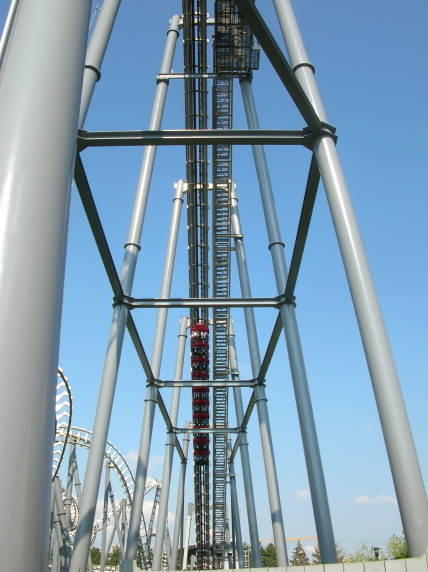 Vortex is also an amazing arrow suspended coaster. The best one left. But, in the summer, the crowds can get insanely big! I highly recommend Fast Lane if you are visiting for just one day. Also, you have to get a funnel cake! I highly suggest this park over Cedar Point! I have been coming to CW for 16 years and have never had a bad day here. I mean living in Canada (especially Toronto) there isn't a theme park mecca anywhere. 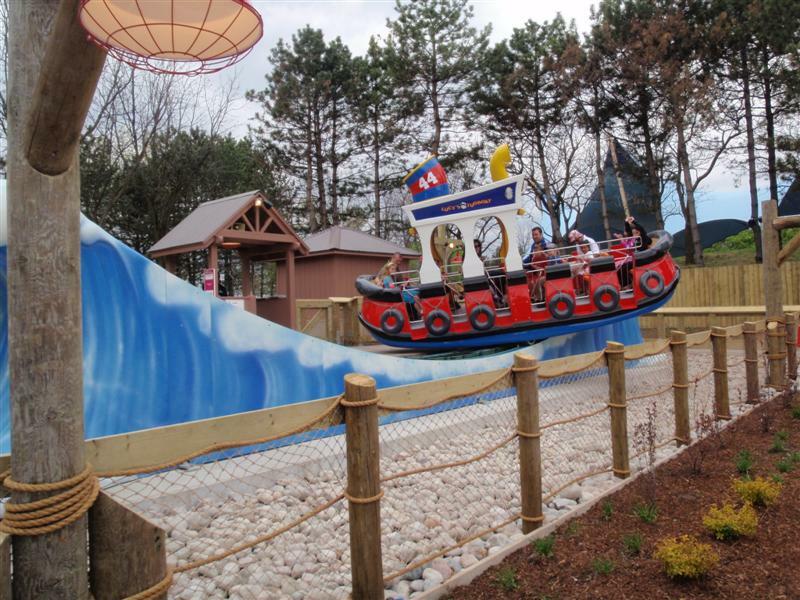 So I kind of have to go to Canada's Wonderland to get my fix. It's "ok" but I mean once you go to Disneyland or anything else to that effect it is nothing. It seems to me to have a sort of Carnival ride feel if that makes any sense. It's no anything to travel hours for, but if your in the area it's definitely a fun place to go. Great variety. 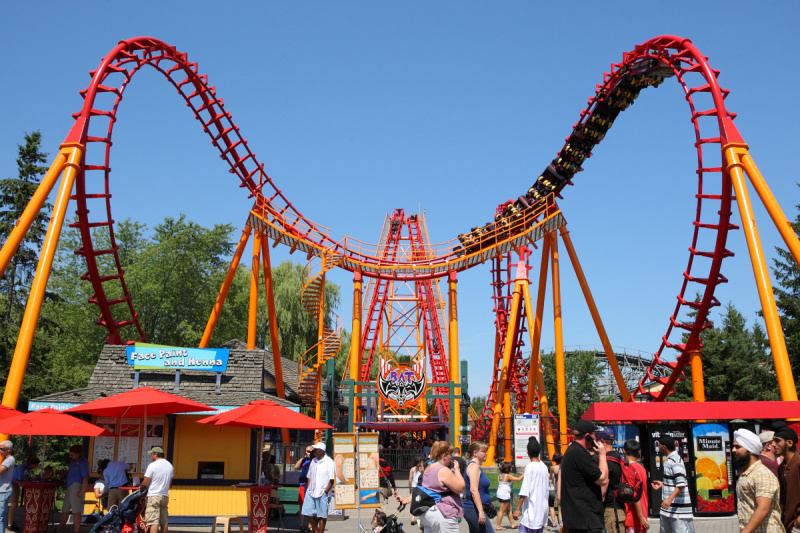 I like how there is an amazing variety of roller coasters and flat rides. There are plenty of family coasters and thrill coasters. Behemoth is the park's main ride, but Leviathan will become something and change that. 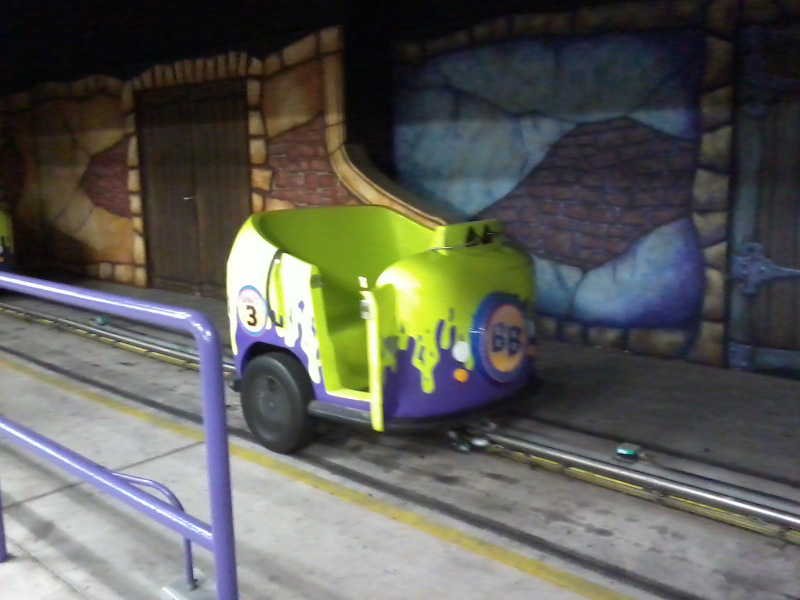 Their flat ride package is really good, like WindSeeker, Night Mares, Shockwave, Sledge Hammer, and Klockwerks. That is just the beginning. All in all, great ride selection. 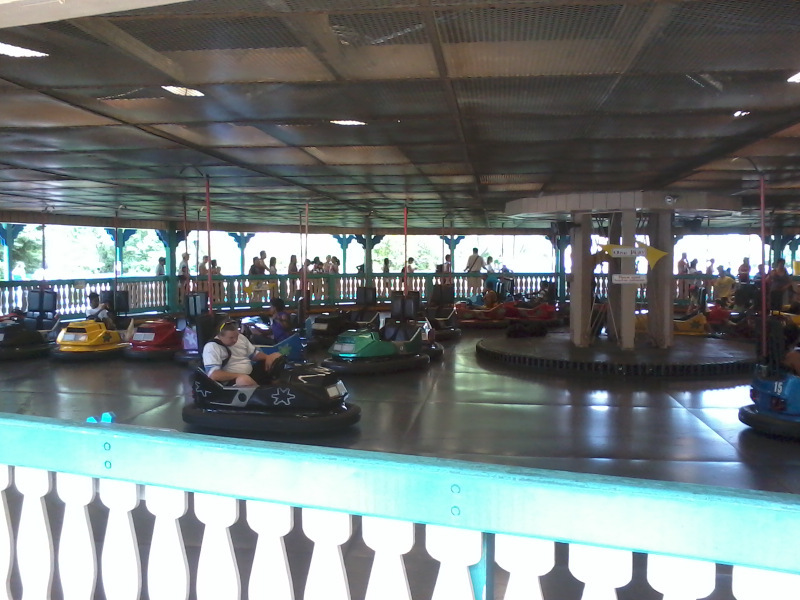 Went to Wonderland on the 19th of Aug. Had a great day at the park. The construction on Leviathan is moving along well and should be a great addition next year. Finally checking out Starlight Spectacular. This had to be one of my favorite non Disney shows I've seen. Very much in the idea as Memories (I believe that's the name) at WDW. If you go to the park before Sept 3rd make sure you check it out. Other then that, good park, great operations, friendly staff, what more could you ask for? 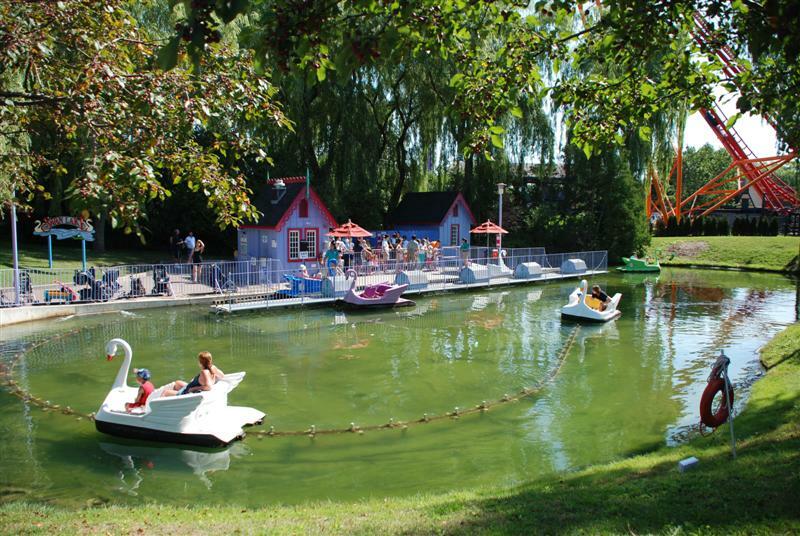 Canada's Wonderland is definitely a beautiful park and is very easily accessible off the highway. 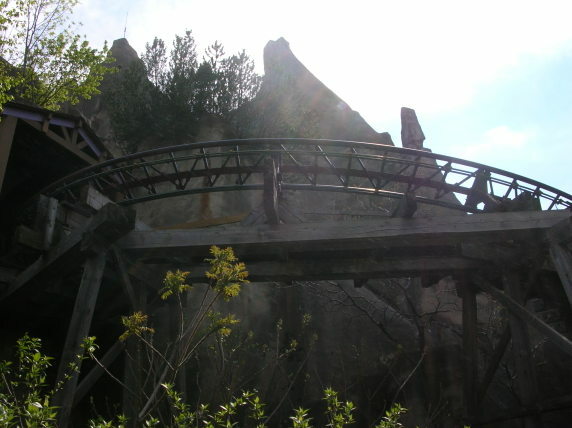 It is also home to my top B&M hyper Behemoth, and one of the best of the few Arrow suspended coasters left with Vortex. Beyond that their coaster selection, while large, has nothing else that really stands out at the moment. 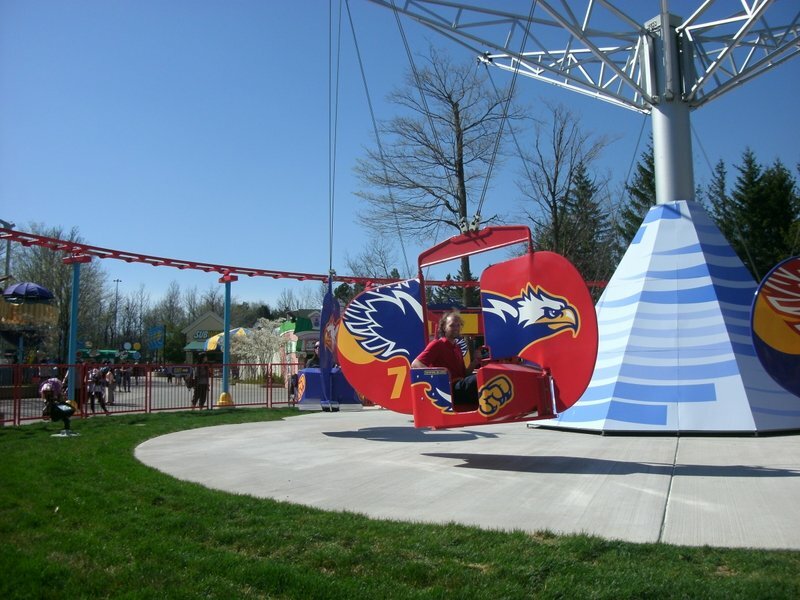 The park does have a good selection of flat rides including a Giant Frisbee and the new Windseeker. There is also an included water park. The crowds here tend to get really large and I've had problems with line jumpers in the past as well. Food is nothing special and the operations can sometimes leave something to be desired. Overall the park has some nice qualities, but definitely could be improved. Canada's Wonderland is my home park. I've been a regular guest for over 10 years, literally growing up fascinated with all of the new attractions coming in every year. I could never afford a trip to another park so I've enjoyed whatever Wonderland has to offer me. Over the years, I've grown very attached to the park itself, not just the rides and coasters. I'm very proud to have grown up with such a well-kept park, even under the Paramount years. I have always been impressed when comparing the maintenance and landscaping of the grounds in comparison with what I see in PTRs of other parks. While their coaster line-up is still being revamped, CW is certainly a park to look at if you're looking for variety of both flat rides and coasters. 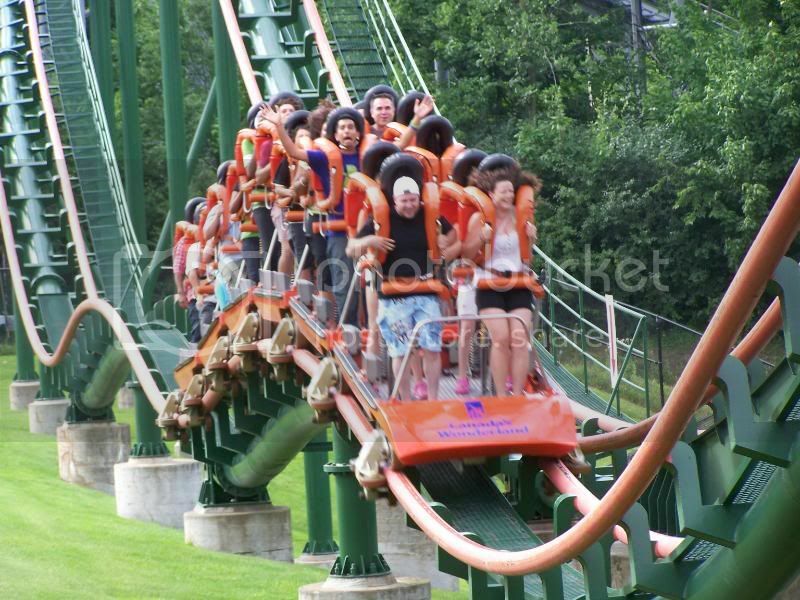 Canada's Wonderland is a very pretty park, with a wild selection of rides, shows and attractions to please the masses. However, it's the masses which can cause problems- I've yet to visit there when the park wasn't absolutely packed with people coming from all sides. 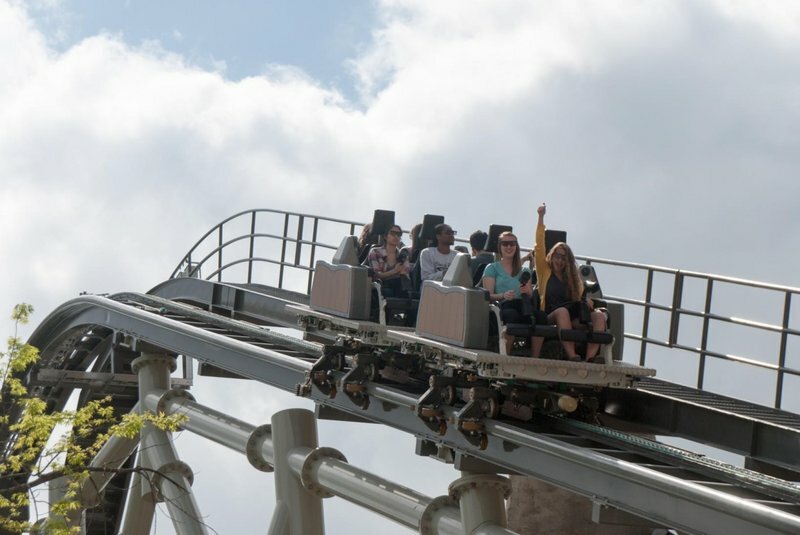 For the most part the operators are on the ball, and very often are able to handle the crowds, but one slip up and an hour wait will be the norm for a coaster. 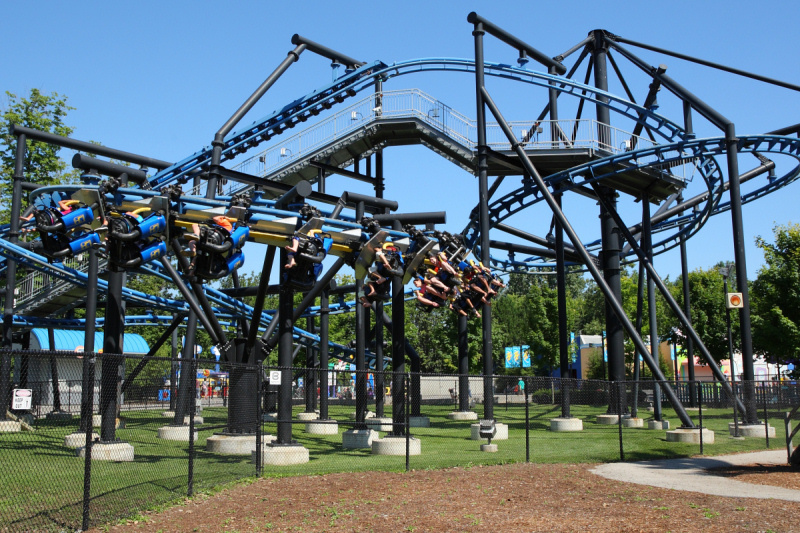 Vortex, for a flat-terrain suspended is one of the better of this rare types of coaster, and the Dragon Fyre is a glass-smooth example of Arrow's finest during their heyday. This is an amazing park with agreat future ahead of it. 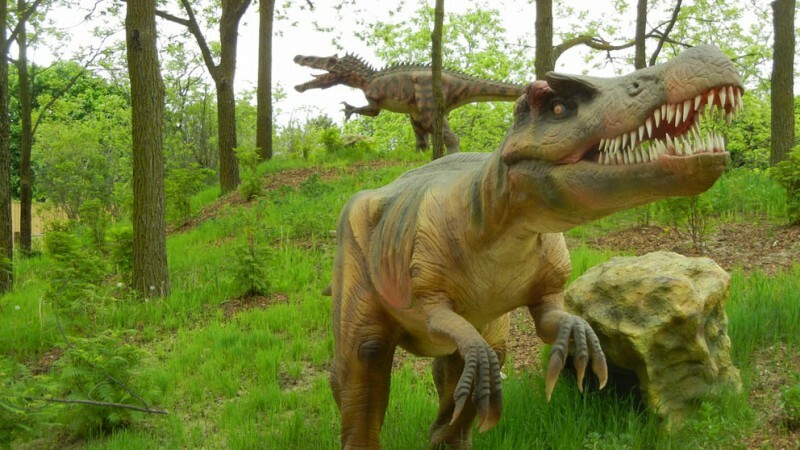 New Major attractions and lots of money going into innovating the park. Behemoth is defiantly the standout coaster here. Most of the other coasters are just mediocre. Vortex (The arrow suspended is very good however). Food is ver expencive and pretty bad quality. I would suggust walking across the street to the Subway or Mcdonalds. It is very nicely landscaped and every time I go I have a great time! 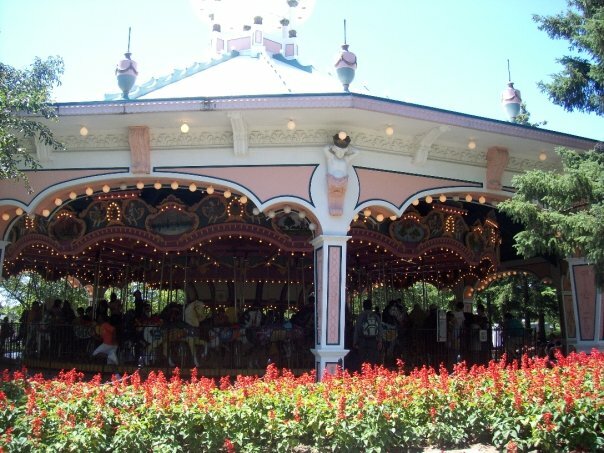 Not sure why I liked CW so much, perhaps it was the excellent event TPR put on, the friendly locals, or the charming surroundings many parks in the chain lack. 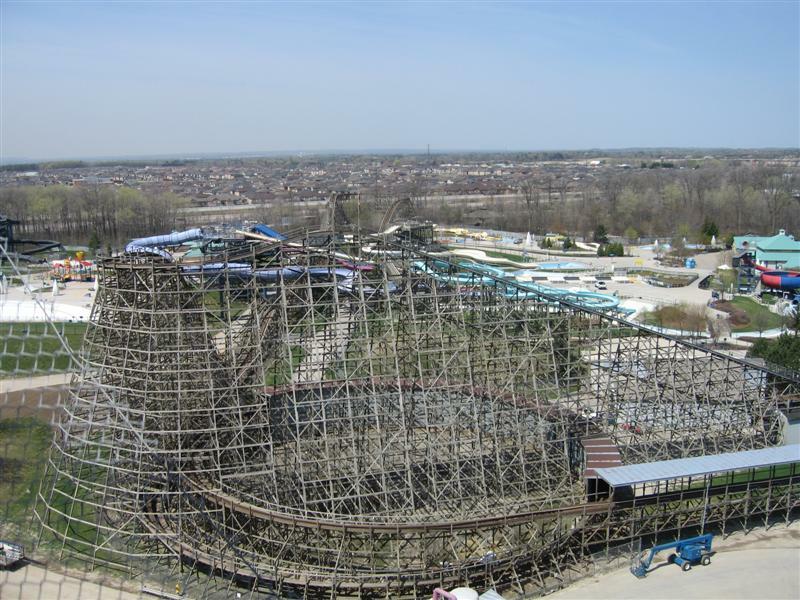 I would easily revisit this park, if only for Behemoth, Vortex, and the water park, but also because it's simply a nice place to be. I think that this is the nicest park in the former Paramount Parks chain. While there are a lot of coasters in the park, Behemoth was really the only real standout. They do have an above average collection of flats rides. Very large crowds in the summer. Lots of roller coasters, but really only two that "stand out."